This blog has changed a lot over the years with the changes in my life. I am into a lot of different things and like to share interesting projects or ideas. I tell stories of my life and interests that come and go. Some things are a constant and I write about them more often. Late in 2015 I was diagnosed with Type 2 Diabetes and made a lot of changes in my life which I blog about, and share recipes and successes. I chose to go carb and sugar free which is working very well and I share updates as I progress. 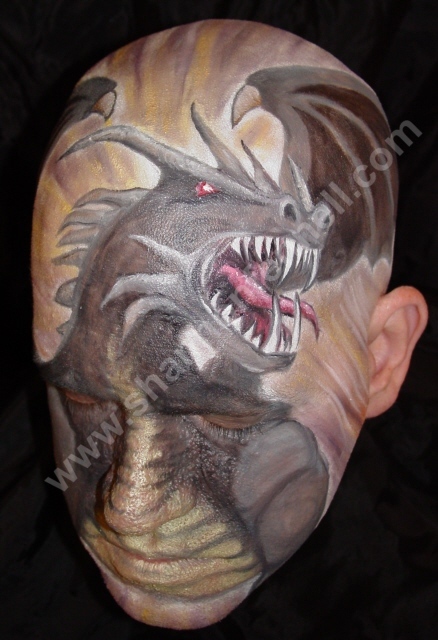 I am an international award winning professional make-up artist and face/body painter. My website is www.shannonfennell.com and you can see samples of my work there along with more information about me and my background. I am also on Facebook at ShannonFennell.MakeUp and I have posted albums of examples of the services I offer and work I have done. I’m always happy to pass along tips and ideas. 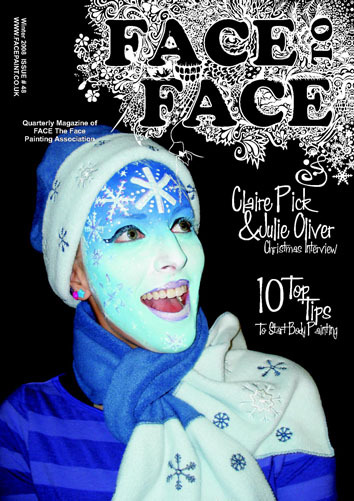 I have a page featuring my Resources for Face & Body Painters. Contact me for more information. 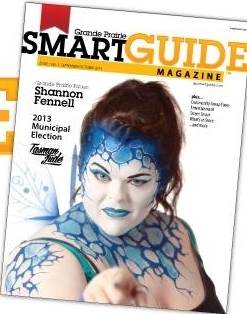 I also do Fine Art and Crafts which you can check out at Shannon Fennell Art and on my blog page Art is my life. I do commissions for any purpose – paintings to props! I have returned to school full-time in 2018 to study Fine Art and Design so will be sharing updates as I go through the program and produce new work. I have a wide variety of interests outside of the above such as Brian the dog, travel, gardening, writing, and theatre that I’ll be posting about, along with the occasional rant too, just to keep things interesting. Thanks Suzanne…. upward angle got rid of the double chin(s)…LOL. Yeah, well… I’ve always tried not too, but oh well… more friends to meet! !